This business aviation blog post is part of a series on pre-clearing U.S. customs in Ireland and continues from our last article: "Shannon U.S. Customs Pre-Clearance: Part 1 – Pre-Clearance Basics." Now that you understand the U.S. pre-clearance basics at Shannon, Ireland (EINN), there are general guidelines to be aware of when setting up U.S. Customs and Border Protection (CBP) pre-clearance at EINN. Talk with your ground handler – they’ll walk you through the process and explain how the procedure works. Operators may arrange EINN pre-clearance either directly with CBP or by way of their ground handler. CBP mandates initial pre-clearance requests be made by phone. If you work through a ground handler, CBP will e-mail a confirmation, with pre-clearance approval and a time slot, to both you and the ground handler. 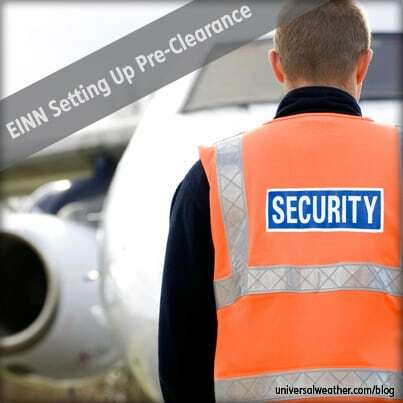 Our recommendation is to coordinate EINN pre-clearance via your ground handler. Have them provide all necessary information to CBP on your behalf as well as assist in updating CBP on any schedule and/or crew/passenger changes. 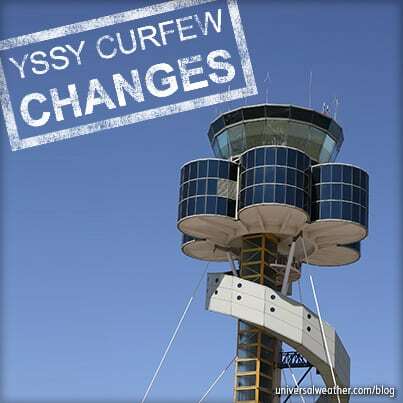 Should your schedule change, and you need to revise a pre-clearance slot, your ground handler will assist with the revision. 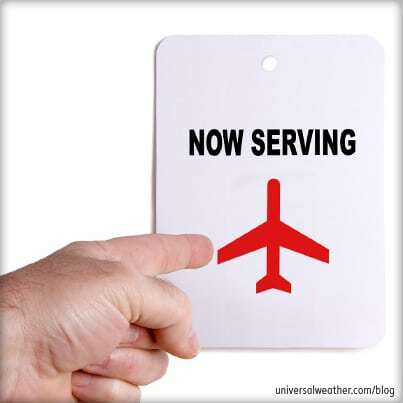 If you need to revise a confirmed pre-clearance, due to schedule/crew/passenger changes, CBP must be notified, and agents will try to accommodate your changes. Should your request for revised pre-clearance fall at a time when CBP is busy with another pre-clearance, authorities have the right to refuse your request. While denial of a pre-clearance schedule change is not common, it’s possible CBP may be unable to accommodate a revised clearance time. It’s important that the captain ensure that all passengers – who are not U.S. citizens, U.S. residents, or Canadian nationals – have appropriate visas for entry to the U.S. Passengers from Visa Waiver Program (VWP)-designated countries, with Electronics System for Travel Authorizations (ESTA), may only pre-clear if they’re traveling aboard an aircraft that’s a VWP signatory carrier. 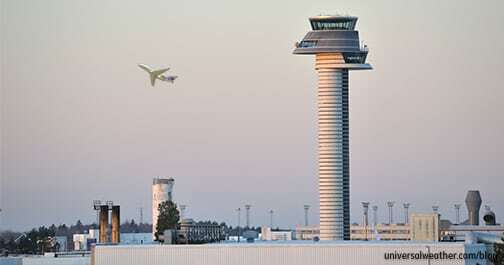 If a passenger has an ESTA, rather than a visa, but the aircraft is not on the approved list of signatory carriers, the passenger will be denied entry to the U.S. For more information see our article entitled, "Operating Under the Visa Waiver Program: Top FAQs from Business Aviation Operators." Clearance process at EINN is the same as for CBP clearances stateside, and you must adhere to the same regulations. 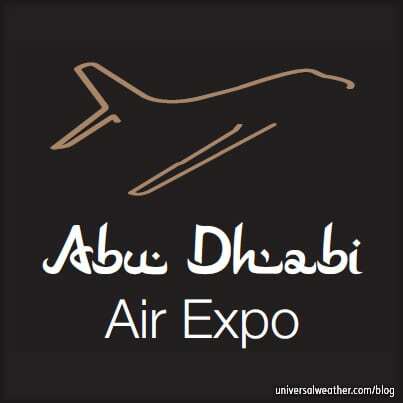 As with mainland U.S. clearances, you’ll not be able to bring in certain restricted items, and crew members/passengers will be limited to 10,000USD in currency or currency equivalent per person without making additional declarations. After pre-clearance is completed, crew members/passengers will be escorted back to the aircraft by 1) two CBP officers who will inspect the aircraft for departure, 2) a member of the Irish Police Force, and 3) the ground handler. Total cost of pre-clearance at EINN is about 400 Euros. Your ground handler can provide a breakdown of these fees. 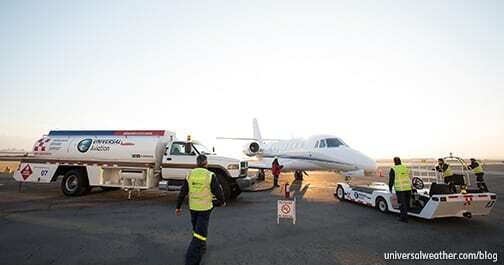 Many business aircraft operators find the pre-clearance fee a small price to pay in order to avoid clearing at some of the more troublesome/slower airports in the U.S. and to take advantage of low fuel prices at EINN. It’s important to ensure that all information needed for a EINN pre-clearance is forwarded to CBP Shannon or your ground handler in advance. Make sure you understand visa requirements, and be sure to update CBP Shannon on any schedule, crew, or passenger changes. Later we’ll discuss the U.S. CBP pre-clearance process in Shannon.